Current issue of CJASN has an excellent review on Nephrotic syndrome written by Dr Emma and his team. It’s a must read for all pediatricians and fellows in nephrology! 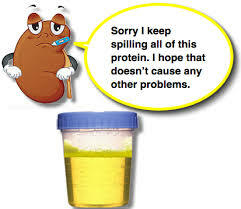 Minimal change disease (MCD) is a major cause of idiopathic nephrotic syndrome (NS), characterized by intense proteinuria leading to edema and intravascular volume depletion.